Wish you could get Netflix for free? So do I, but that’s not how the world works. However, you could get paid to watch shows and movies – if you’re good with languages, that is. The company’s new Hermes program invites users to help create subtitles for Netflix’s catalog of content in more than 20 different languages. They’ll work as contractors through local partner firms and be compensated based on the volume of translation and subtitling. Netflix says it created Hermes to address the difficulty of finding professional subtitlers in different parts of the world; as an example, it estimated in a blog post that there are only about 100 – 150 professional Dutch subtitlers on the planet. To qualify, you’ll need to complete a 90-minute exam that tests your understanding of the English language, as well as your abilities to translate idiomatic phrases into their target language, and spotting linguistic and technical errors. 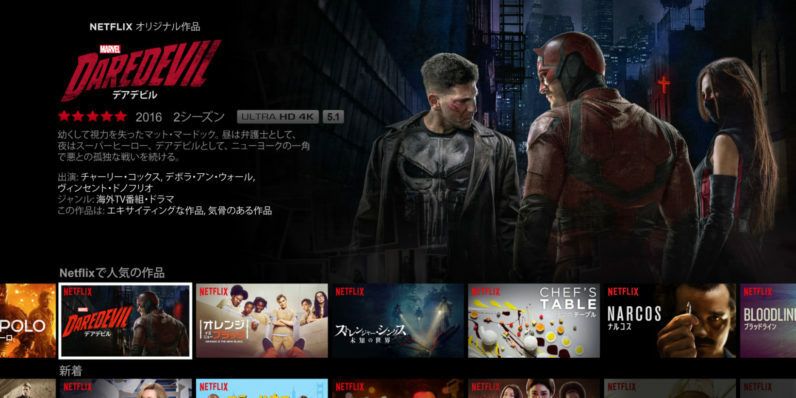 As a fast-growing company, Netflix hopes to solve the problem of generating high-quality subtitles and translations at scale. To that end, it’s currently identifying subtitlers for languages it doesn’t even offer to viewers yet, so that they’re available when the service has an audience for them. Much like we recommend titles to our members, we aim to match our subtitlers in a similar way. Perhaps they consider themselves a horror aficionado, but they excel at subtitling romantic comedies – theoretically, we can make this match so they’re able to do their best quality work. So how much can you expect to make from participating in Hermes? It depends on the source and target language; a rate card from December 2016 (PDF) lists fees that start at $6 per minute for subtitling Latin American Spanish Audio to Latin American Spanish text, and go up to $27.50 from translating Japanese Audio into Icelandic text, with a minimum of 10 minutes in some cases. You can sign up to take the Hermes test on this page, and read more about the program here. Update (June 8, 2017): I noticed a couple of interesting comments on this piece from readers who claim to be professional translators. I’m curious about the veracity of this test, its ability to surface qualified and talented translation professionals, and also whether Netflix’s fees are fair. Care to weigh in? Write in to me with your thoughts at abhimanyu@thenextweb.com, to help me with a follow-up article. Thanks!